As an ED Educator I am frequently tasked with training nurses who are new to the Emergency Room. 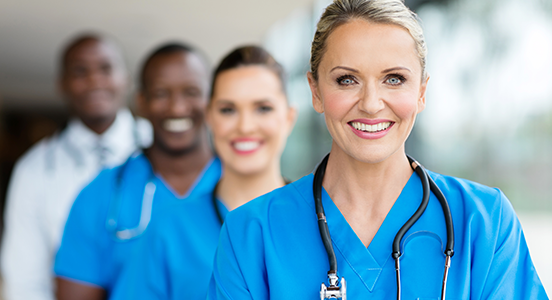 It is true that every nursing unit has their own culture, practices, and sometimes jargon. But, it seems that the ER is just special in how we approach patient care (I'm admittedly biased). But a concept called "schemas" is one way to approach the sometimes demanding and rapid-fire workflow. Conditions in the ER can change minute by minute so nurses (and techs and providers) must be flexible in their thinking. They must also be quick to change direction when needed. This is where schemas come into play. I first utilized schemas as a paramedic early in my career, but didn't realize what they were until I learned the concept later in educational theory. So what is a schema? Schemas have many definitions but a good one is, "A schema is a cognitive framework or concept that helps organize and interpret information" (Cherry, 2015). Piaget, a well-known psychologist, coined the term and popularized the concept (Cherry, 2015). Piaget recognized that we group information into mental packages, which are schemas. We all do this without thinking all the time. By describing schemas in this way, we can make it easier to develop them. A new nurse will have to think about each step (in a process is called conscious competence). Over time and repetition, this schema will be strengthened and become unconscious. The key is to develop these schemas in a way that makes sense to you. You would start to build this schema by observing the procedure, studying the policy, and practicing. There are obviously many, many, schemas in play in the course of a routine shift. The challenge for the new ED nurse, is to start to organize what you are learning as you gain experience. Since the schema is about organizing information, you clearly must have the information to start with. I recommend an excellent text, Sheehy's Manual of Emergency Care published by the Emergency Nurses Association (I am a member of ENA but have no other ties to the organization). The information is organized by problems and gives step-by-step advice on what you need to know for the pathologies you will see in the ER. You also have many resources at your disposal such as policies and procedures published by your organization. You can study TNCC or other sources. What do you see your coworkers do? But ultimately you should be prepared to answer the question in your mind, "what do I do if my patient has X"? This will prepare you for when you have to do it. Think of the schema as a package you will open that contains everything you need to know. All nurses know how the body works, and what wellness is. But the approach of the ED nurse is to drill down into what can go wrong. Injury and illness produce somewhat predicable patterns within the body. So based on a complaint, an experienced nurse will start their assessment and test, reject, and eventually arrive at the correct interventions using their schemas. This includes ruling out injury or illness based on the situation. So as an example, a patient is coming in via EMS with a leg fracture. Just based on that information, the nurse can probably predict what assessment and interventions will be needed. The schema on fractures would include: mechanism of injury, physical assessment, x-ray, pain control, infection control, splinting, and education (among others). Obviously the nurse must be flexible because the information could be incorrect to start with. If the patient takes a blood thinner, for example, that would add another schema for that issue. Or if the injury was the result of domestic violence, that would add yet another schema. Schemas can be described as a tool kit. Visualize a huge backpack with all your ER nursing knowledge. For each patient, you will take out smaller packages that contain each schema, customized for what they need. I made reference earlier to testing and rejecting schemas (you might call this ruling-out). If a patient is short of breath for example, you should "test" each schema within that problem. If during your assessment you find their lungs are clear, you could put your asthma schema back in your tool kit, but you would continue to test other schemas. Cherry (2015) writes that there can be problems with schemas. You must be flexible and be able to incorporate new information into your schemas. You can’t accept the schema as an "end product" that is perfect and needs no revision. If you do, you will have trouble in adapting to changes that will inevitably occur. Hopefully, you recognize the schemas that you know and use. By understanding how they work, they can be used to help you develop and improve your practice. Take a problem, investigate all the possible actions and solutions, and this is your schema. 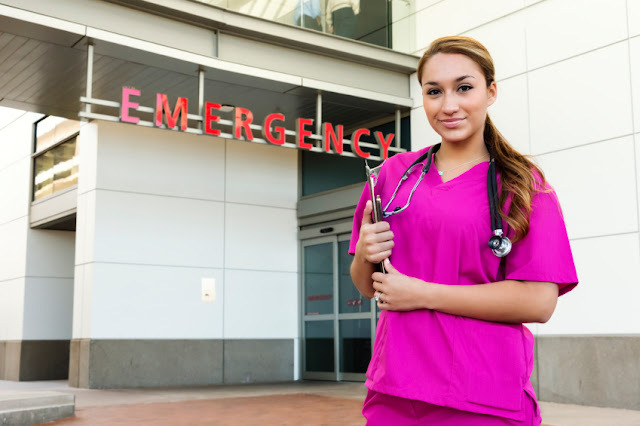 For the new nurse, develop your schemas as you gain experience. For each patient problem, think about the care that was given and the outcomes. As I wrote earlier, use the reference materials at your disposal to war-game all the possibilities.